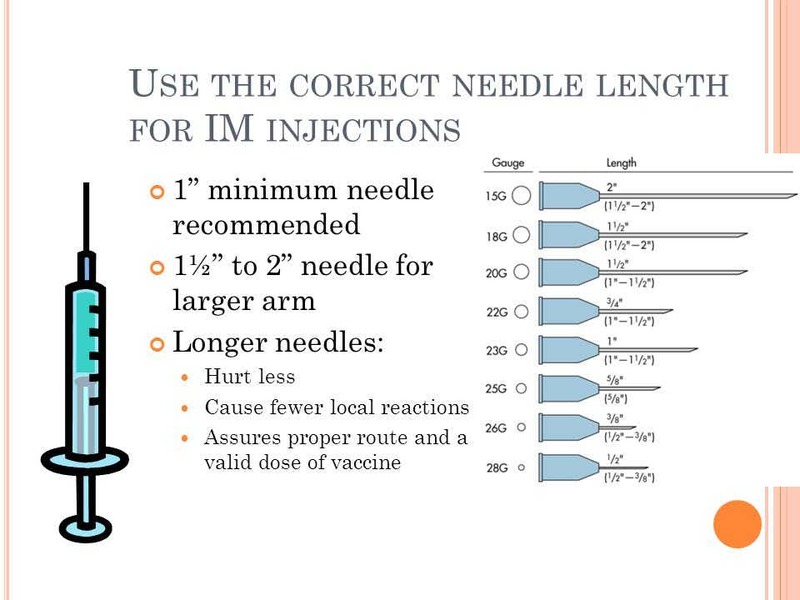 IM needles differ from IV needles in length. current 22:40, 21 January 2017 960 × 720 (74 KB) Fishcenternicole (talk | contribs) IM needles differ from IV needles in length. This page was last modified on 21 January 2017, at 22:40.